The elegant vessel RIO AMAZONAS. 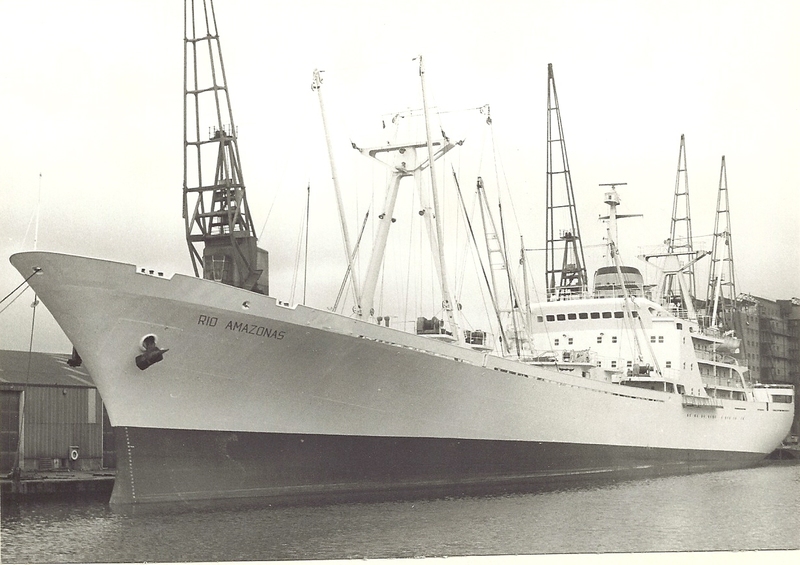 In the 1974 listings there were two vessel with this name . One built in 1953 at 4,327 grt and another built in 1968 at 6,625 grt. I suspect my photograph is of the latter. Any help RWJ.